You’ve heard of the stages of grief or old adages like “time heals all wounds,” but the process of grief is rarely so cut and dried. Everyone handles the process a bit differently. Some find themselves stalled in a particular stage, while others may feel like they have yet to even begin the process. 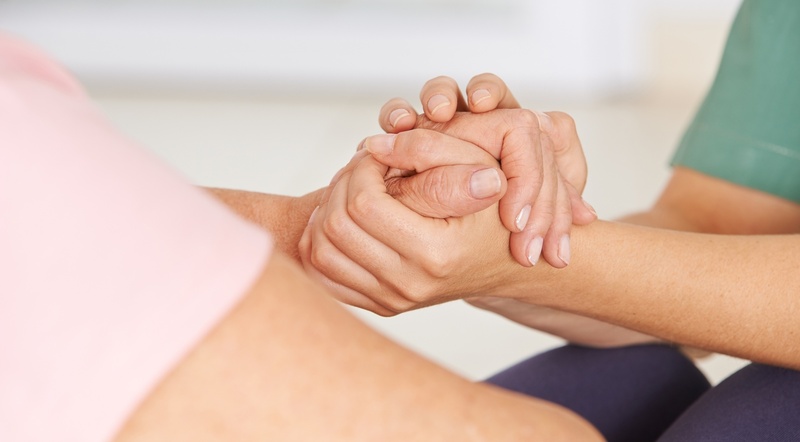 No matter where you are in your grief, however, it’s important to understand that it may not be the same for you as it is for a friend, a loved one, or anyone else for that matter. Your grief is unique, but there are some consistencies across all types of grief. For instance, they can all benefit from support. Too often, the process of grief leaves sufferers feeling isolated and stuck, reliving and analyzing the same story time and time again. While it is important to remember a loved one and to accept feelings of grief as they come, it is also important not to become consumed in a cycle of rumination. Taking advantage of services such as grief support groups can provide a space to share stories while also helping one another move forward. Support through grief can come from sources such as family and friends or professional therapists. However, many find the setting of a support group to be greatly advantageous. These can often be located by asking a therapist or through online searches. Many sites such as griefshare.org maintain listings of local groups. For those in or around the Zachary area, Lane hosts monthly support groups that are free and open to the public. Find additional information by checking our events calendar or by contacting Dianne Miller at (225) 975-1636.